Are you in charge of planning a birthday party, fundraising event or corporate gala? 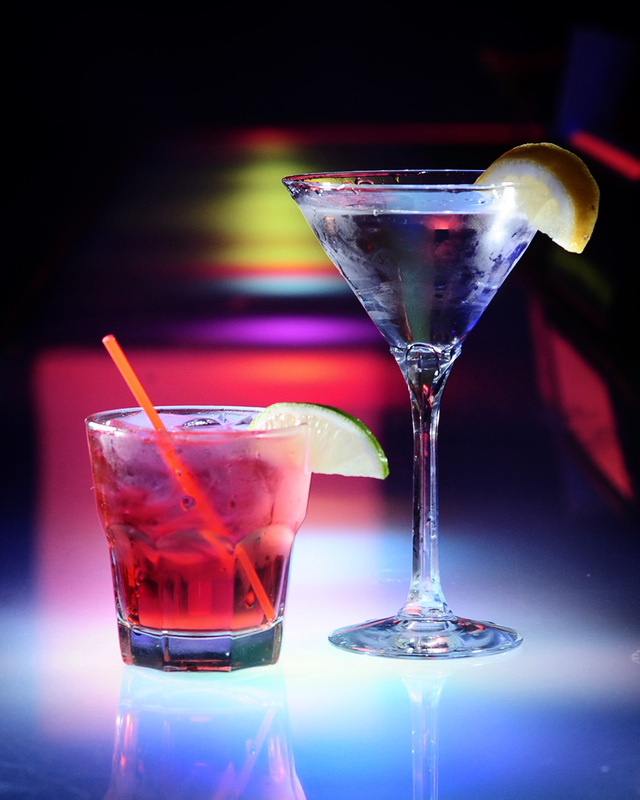 Hosting the perfect event is more than the ability to hire bartenders in Cape Coral. Event planning takes time, effort and patience. By using the following tips and tricks, you can ensure your guests have a night they’ll never forget. Start by choosing a theme. For a birthday party, consider what the guest of honor likes, how old they’ll be and whether the party will be a casual daytime event or a more sophisticated evening party. If you are planning a fundraiser or a corporate party, base a theme on why you’re holding the event, the time of year it is or even a sophisticated color scheme for a black tie affair. Once you’ve chosen a theme, it’s time to choose the staff. Casual events or those geared toward younger individuals would benefit from a DJ who can play the latest hits and keep the energy up in the crowd. Formal events should consider low, relaxing music played live, perhaps by a jazz band or small orchestral ensemble. Don’t forget to hire bartenders in Cape Coral. Doing so ensures you have a portable bar, a setup crew and a cleanup crew without taking time out of enjoying your own event. Next, create the food and drink menu. If you are hosting an evening event and serving dinner, stick to basics such as steak, chicken or fish. You may also consider providing a vegetarian option. Drinks should include water, wine and traditional cocktails such as martinis. For a casual party, consider finger foods. They make it easy for guests to grab their food and still mingle with other guests. When it comes to the drinks, everything from beer to party-specific themed drinks are sure to be a hit. Always keep your audience in mind as you plan an event. Having fun means understanding their personalities. To hire bartenders in Cape Coral, contact us at Elite Bartending School and Event Staffing via phone at (239) 900-6701 or through the online contact form.